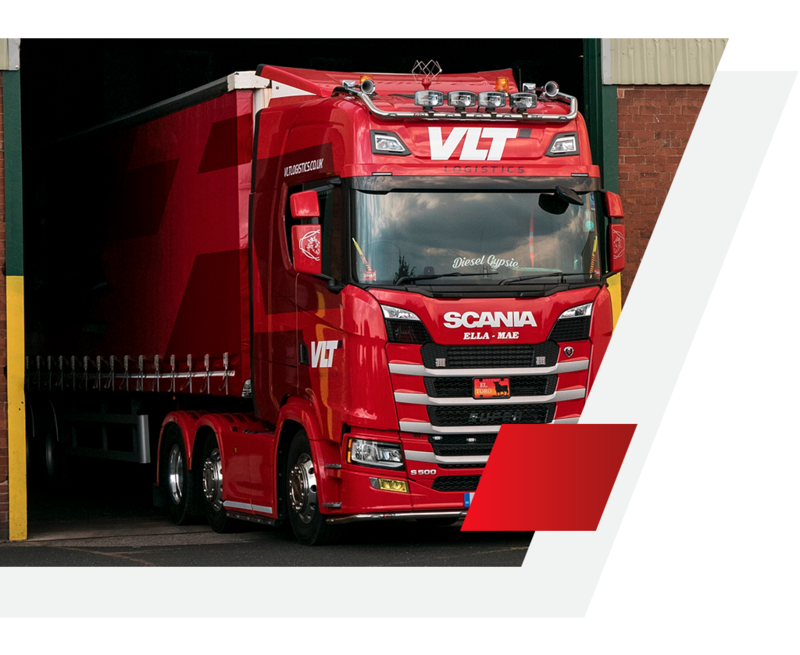 Delivering your goods across the UK, Europe and the World. Whether you need a single pallet or a full-articulated load, our team is on hand to expertly manage the entire supply chain process. We operate on both a national and international scale 24 hours a day, 7 days a week and have the ability to complete same day, next day and overnight pallet services. A number of our vehicles are fitted with either full-height cantilever or tuck-away tail lifts with the capacity of two tones. Each of our vehicles has state-of-the-art satellite tracking installed allowing you to locate your goods every step of the journey. We can inform you exactly where your goods are at any point during transit and can provide you with an instant ETA to ensure deadlines are met. We also have the capacity to handle ADR Consignments, Moffett Truck-Mounted Fork Lift deliveries, sliding roof and flat trailers and Air Freight.